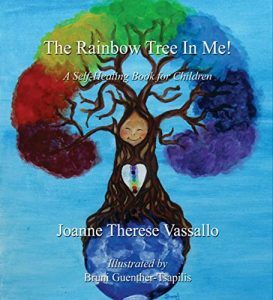 I am excited to share the new release of Joanne Vassallo’s new children’s book, The Rainbow Tree in Me! : A Self Healing Book for Children. 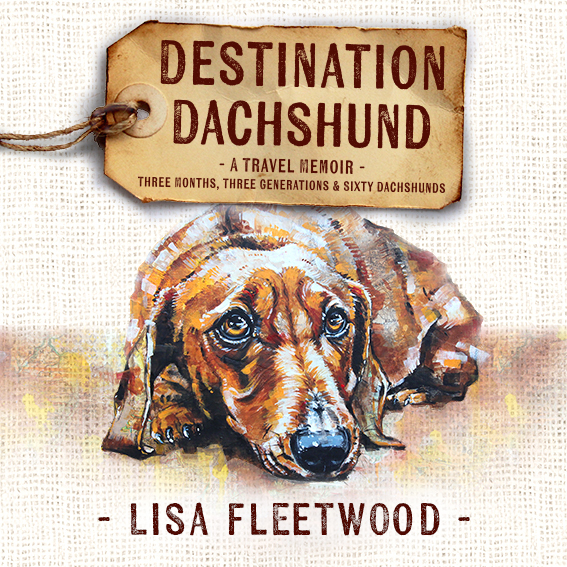 The ebook version is launching for only $0.99 cents worldwide! So, get your own copy today as it is only this special price until 5th December. Available on Amazon, Apple iBooks, Kobo, Nook and more online retailers. 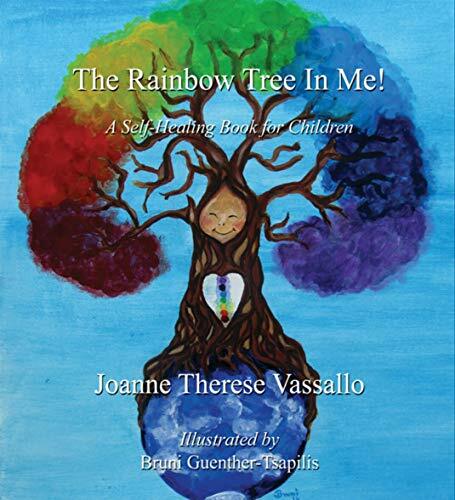 Description: The Rainbow Tree In Me is a children’s healing book for the emotions, the mind and the body. Simply open this book to any story and your healing will be activated with each word and image. Join our friend Soulseed, who goes on many adventures to learn lessons, heal, grow and make special friendships with angels, fairies and elf friends. My Review: (5stars) This book is so well presented and the artwork that follows the character, Soulseed, as he grows from a seed to a rainbow tree is just beautiful. I also loved each of the stories! 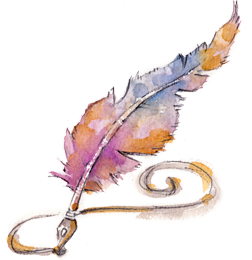 Connected to each chakra and rainbow colour, the stories follow Soulseed as he goes on adventures and learns lessons of how to be brave, understanding and managing feelings, being kind and believing in himself, plus more. Such a wonderful book to to help children learn grow into healthy little beings and help them to deal with their emotions. This book, The Rainbow Tree In Me is based on the seven main energy centres of the body called chakras. These chakras are centres of awareness and influence our cells, organs, and our thoughts and feelings can influence our chakras. Through these chakras we take in energy from our surroundings and experiences. Each story in this book covers each chakra and its relevant colour and emotion and energy that each chakra represents. Incorporated in each story is the use of colour, visualisation, environment, elements, senses and affirmations in relation to each chakra rainbow colour. This helps with activating the healing process of unresolved thoughts and feelings. This book, The Rainbow Tree In Me will help parents, carers and children to become aware and have a general understanding of their energy body and chakras, their mind, their emotions and become more self-aware in general. The seven main colours of the chakras are represented as rainbow colours in this book, using angels, fairies and elves to create a loving and spiritual connection. Soulseed is the main character being a tiny little seed that wants to grow into a strong and healthy rainbow tree. As Soulseed develops each chakra rainbow colour, he learns about himself along the way as he grows, through lessons and making friends with the angels, fairies and elf friends. These seven short stories were created to inspire and help your child become more aware of themselves and how they are thinking and feeling. The Rainbow Tree in Me! is a healing book for children and the adult’s inner child. There is a little message and affirmation in each story connecting to the different chakras and each rainbow colour. Joanne T Vassallo was born 1971 in Sydney, Australia, to Maltese and Australian parents with English background, grew up in the western suburbs of Sydney and currently resides there. 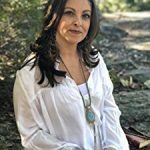 Joanne has over 25 years’ plus experience and study in the Healing, Mentoring and Wellbeing Industry, where she now incorporates experience, intuition and knowledge to master her creative and transforming books, workshops, courses and mentoring sessions for personal, spiritual and material growth that promotes healing and success on all levels for all ages.